Update: TuneIn Radio Pro is now jumped back to $3.99 on the App Store. We've reached out to TuneIn for further comment. 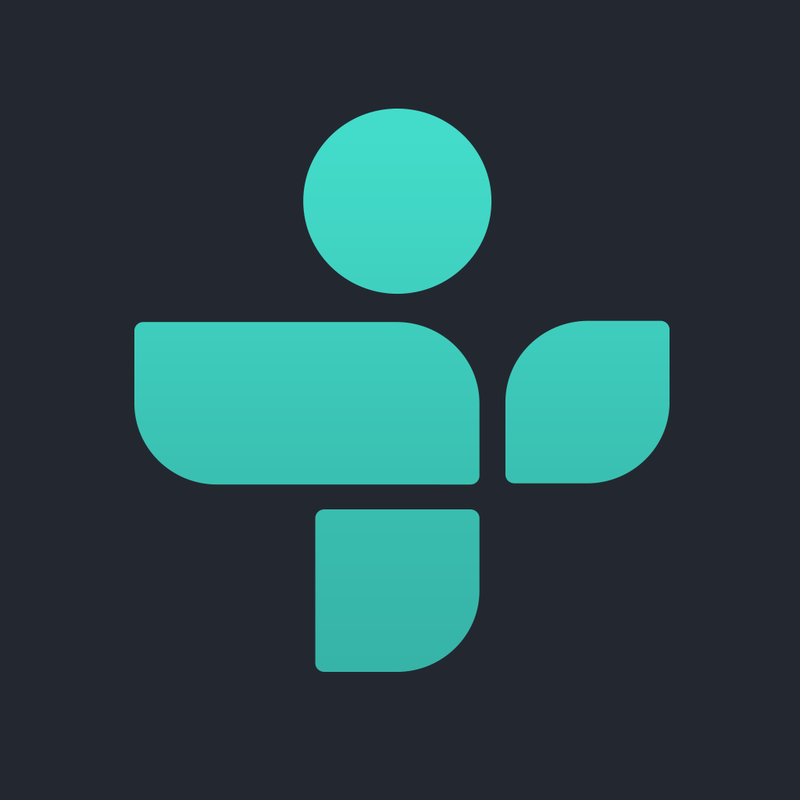 TuneIn Radio, which doesn't offer a recording capability, is still free. 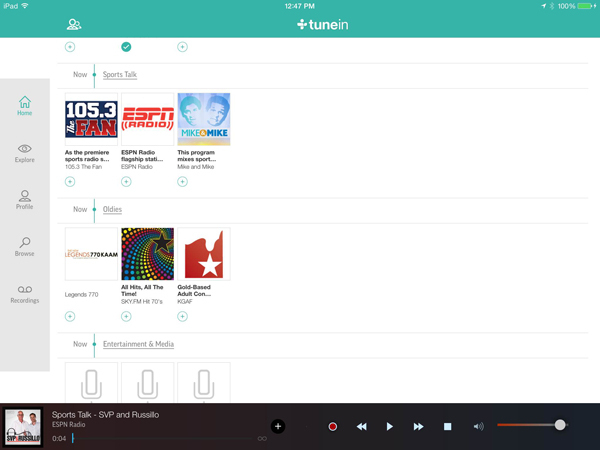 Feature-packed streaming radio app TuneIn Radio Pro has just made the move to version 6.0 with a recent update. First up, the biggest change is the app’s price. As we mentioned in our daily Apps Gone Free column, instead of the usual $3.99, TuneIn Radio Pro can be downloaded now for free. And along with an updated look and feel, the new version brings an interesting social feature into the mix. Users can create their own profile so that friends can follow them and see what they are listening to on TuneIn. As a tie-in, the new personalized feed brings live updates from stations, shows, and people that users follow. Finally, app users can take advantage of the new Explore page to find new stations and shows to follow. 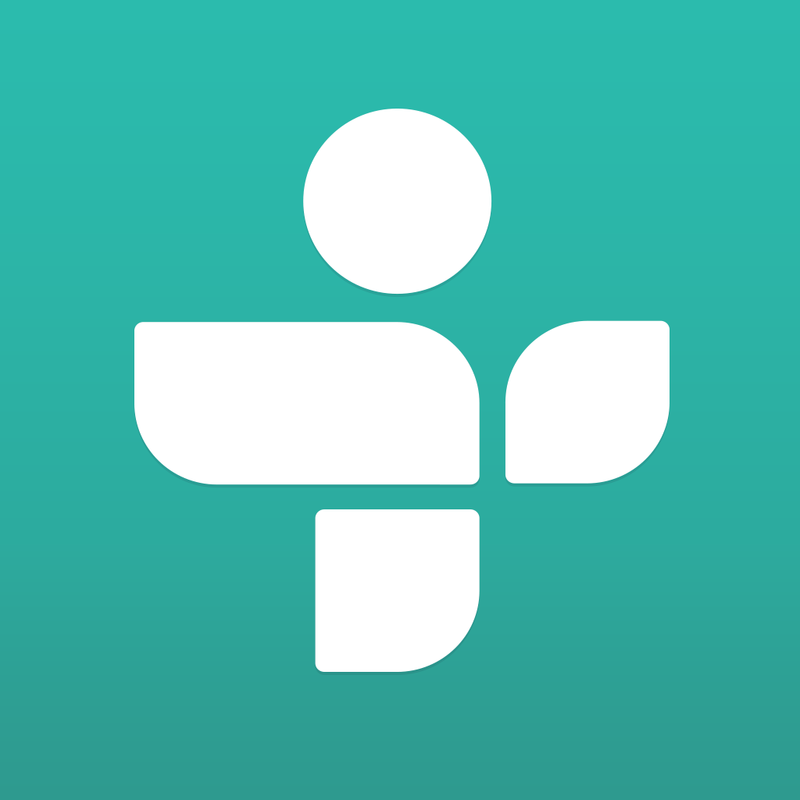 TuneIn will also suggest stations, shows, and categories to follow based on your interests. 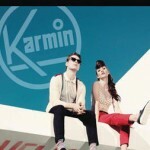 A universal app designed for the iPhone/iPod touch, TuneIn Radio Pro can be downloaded now for free on the App Store. TuneIn Radio Pro is one of my favorite apps, and this update makes it even better. I highly recommend it, especially now that it is free. 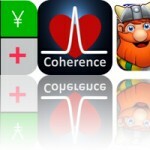 For other recent app news and reviews, see: CastleStorm - Free To Siege Is Set To Hit The App Store This Week, Evernote's Latest Update Brings Smarter Business Card Scanning, and Transporter's iOS App Gets Updated To Add Automatic Camera Roll Sync.